Together with 23 other artists I am participating on the very first edition of Vouch. A new platform which aim is to bring together artists and artlovers in a new and direct way. 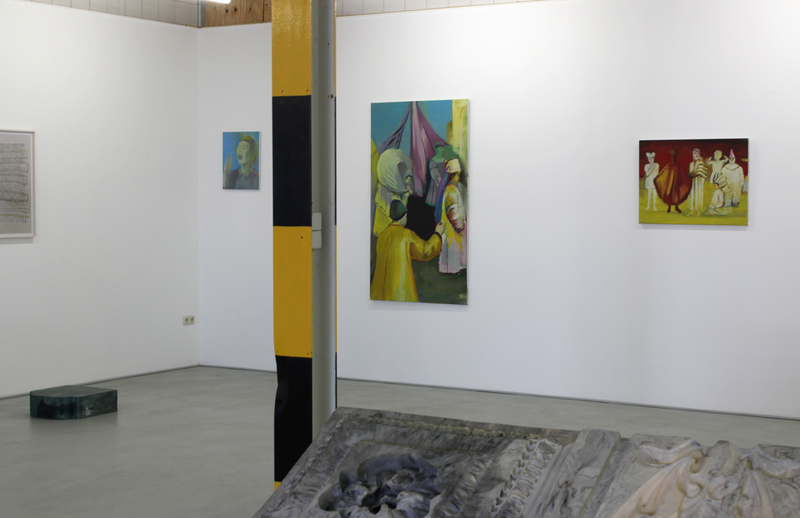 The groupexhibition ‘Go Figure!’ at Galerie Bart in which I am participating, will be on show until February 9th. 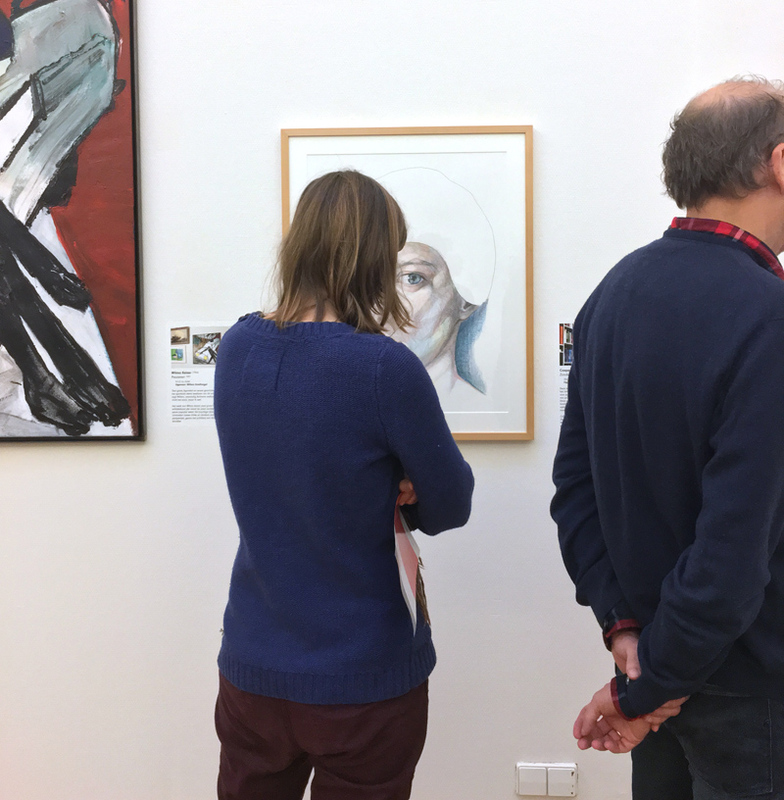 On this Saturday, the gallery and the artists would like to end the exhibition with closing drinks between 3 and 5 pm. Together with Aldwin van de Ven and Maria Britze, I will guide you through the exhibition and tell you more about the works. 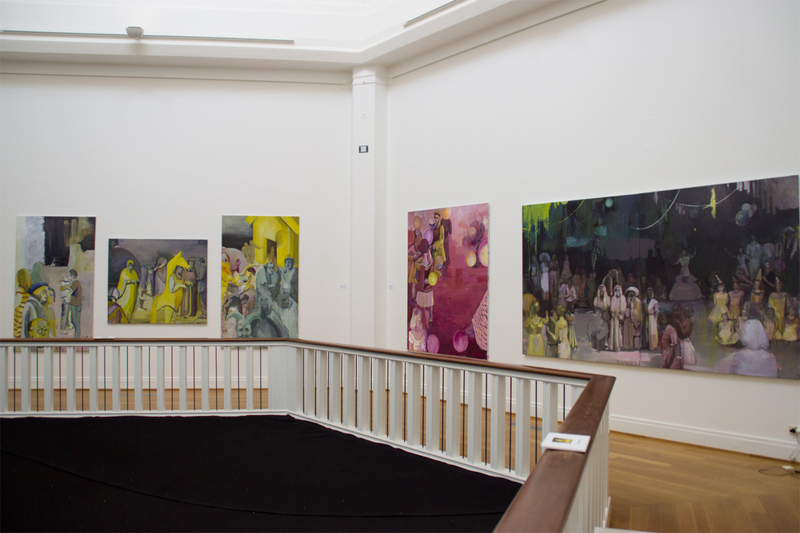 The university invited me to show the paintings in their entrance hall, on the ground floor of the Huygens building. An ideal spot for exhibiting large and small artifacts. The Faculty of Arts is organizing exhibitions for a moment of joy and inspiration between colleges, experiments, administration, consultations and other activities. The university has a free admittance. 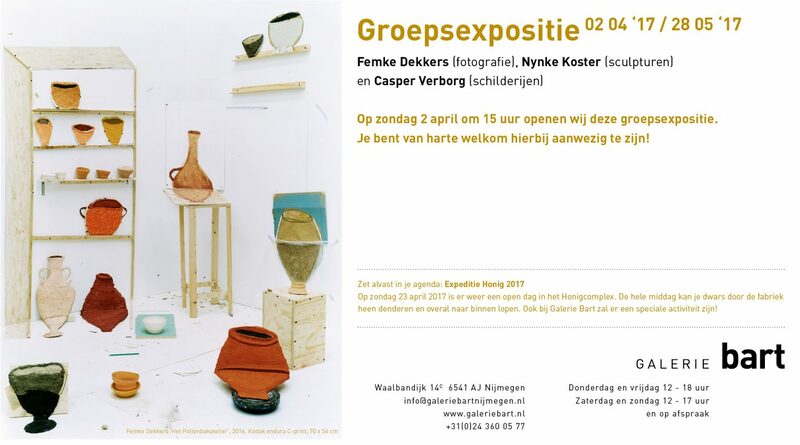 Van Spijker tot spijker is an exhibition with a selection of artworks from the living rooms of the Spijkerkwartier (a quarter in Arnhem), on view at Arnhem Museum. 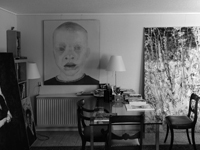 Which art does the residents of the Spijkerkwartier have on their walls and why? Kunst op de Koffie and Museum Arnhem asked them to send in a piece of art that means a lot for them and that they want to share with a large audience. 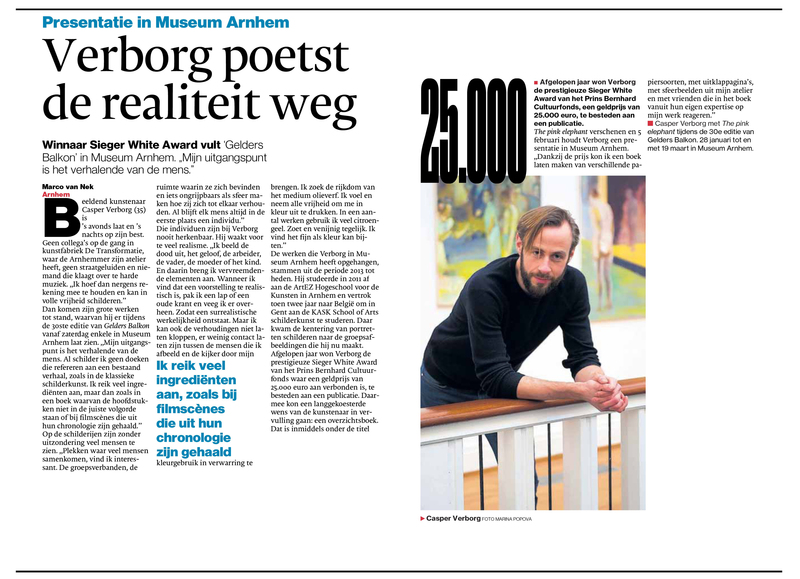 A selection of the most special works and stories will be on view in the Arnhem Museum. 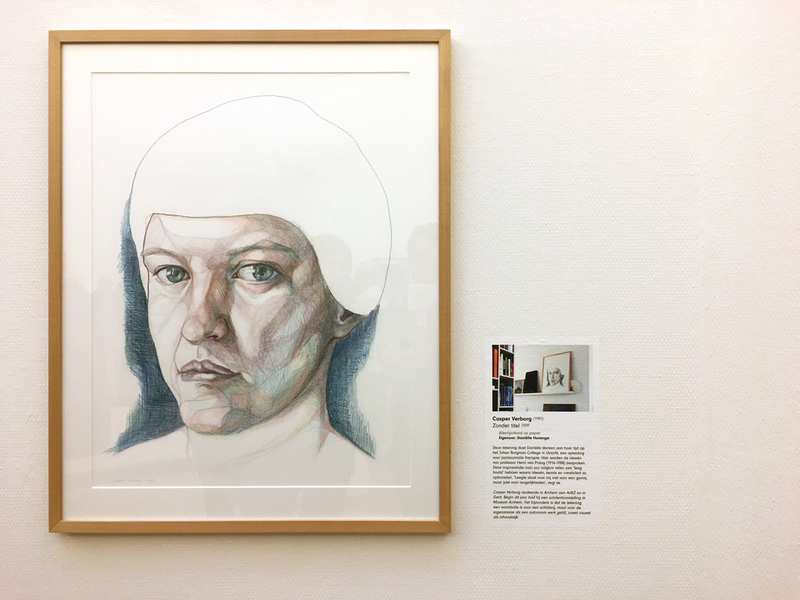 The proud owner of one of my drawings sent in the work, now we can show off in the museum together! These months my work is the special guest on the balcony of the central hall in Museum Arnhem. 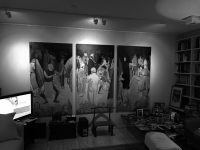 It is the thirtieth episode of the Gelders Balkon exhibition series. This presentation shows works of the past three years. Very special and interesting to combine work that has not been seen before. Thanks to the generosity of the lenders! 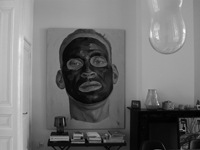 Sunday 5th February (3 pm) there is an artist talk. Of course, the Sieger White Award 2016 and monograph the pink elephant will be featured in this conversation. You are most welcome! 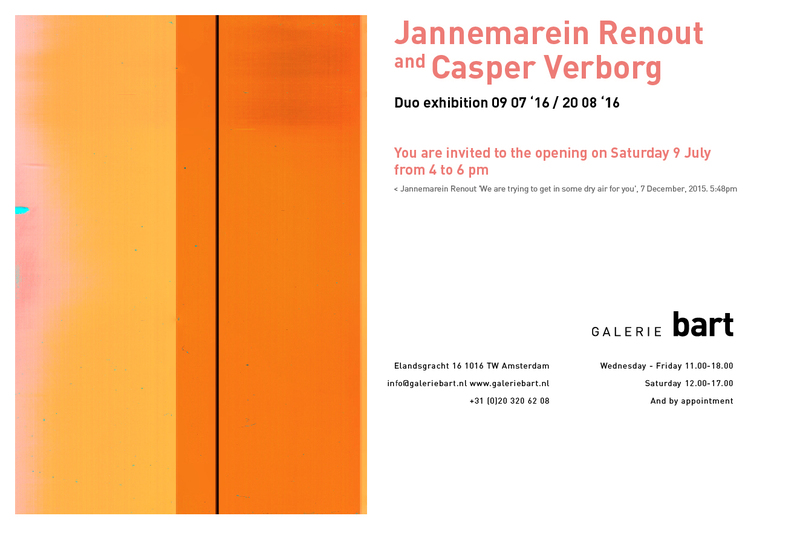 A duo exhibition together with Jannemarein Renout at gallery Bart!